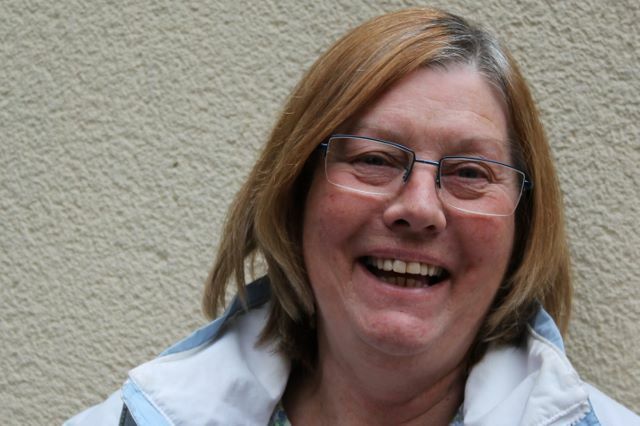 En el pasado encuentro Natus, vivido en Bujedo, contamos con la presencia de Celia Paterson, formadora internacional del programa GodlyPlay que La Salle está aplicando en la actualidad en sus centros educativos y que sirvió como herramienta para los participantes en el itinerario bíblico del encuentro. 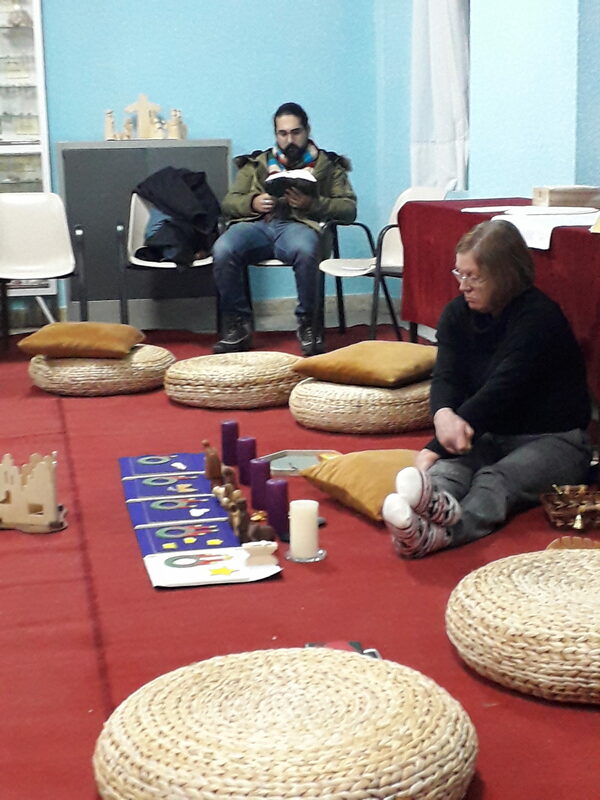 Pasado más de un mes, Celia relata su experiencia de diálogo interreligioso vivida de la mano de La Salle en el monasterio de los Hermanos de La Salle en Bujedo (Burgos), junto a otras 150 personas, del 26 al 28 de diciembre de 2018. Cuenta la sorpresa y el escalofrío que le supuso la petición del H. Guillermo de dar testimonio sobre su fe y creencia en la religión anglicana entre los diferentes jóvenes presentes en la casa durante esos días. Destaca la riqueza de la oportunidad vivida, incluido el concierto con la Hermana Glenda o algunas de las sesiones compartidas con el H. José Andrés. 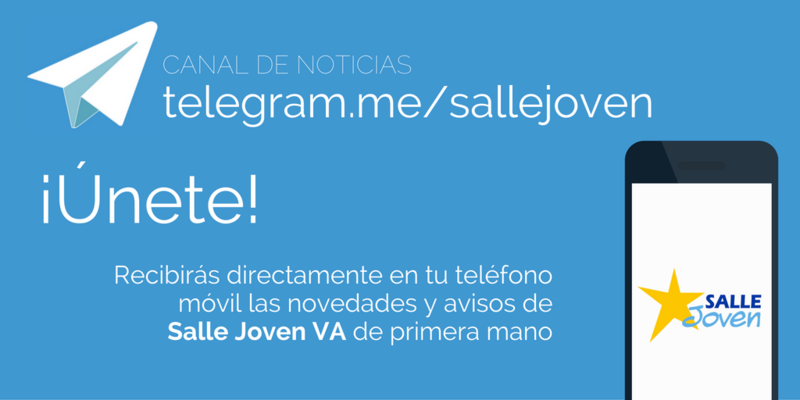 I was invited to take part in a Young people’s retreat run by the De La Salle brothers in the north of Spain. 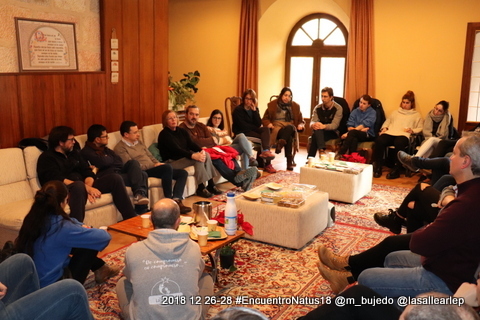 It was immediately after Christmas – 26 th -28 th December – and was held in a beautiful monastery in Bujedo in the Province of Burgos. I knew the brother organising it, Guillermo Moreno Barrero, from one of the Godly Play courses I had run with David Pritchard and I was asked to help José Andrés Sánchez Abarrio run the Biblical ‘Itinerary’. He had chosen the theme of Abraham and we used several Godly Play stories among other things over the two days. José Andrés is a Biblical Scholar, who teaches at the De La Salle University near Madrid and has run some Godly Play courses with me, along with a nun, Mercedes Méndez Siliuto. There were around 130 of us at the retreat. We had some 18 people in our group. The number varied as people could go and see other itineraries and several wanted to see what Godly Play was! Most of our group were in their twenties, with two or three older people, including José Andrés’s secondary school headmaster! They were a lovely group of people. 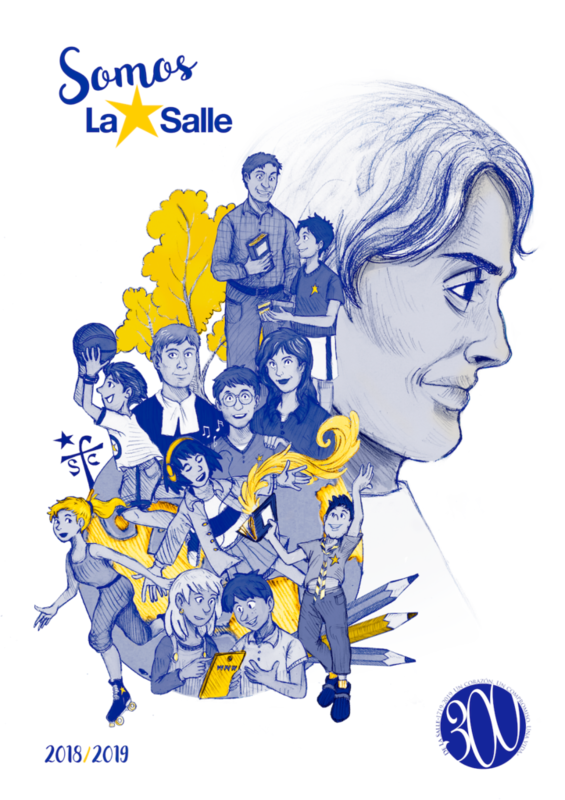 questions from the young people and de La Salle Brothers. I was worried I might get a deep theological question from one of the older de La Salle Brothers, but I managed to answer all the questions and anyway had Guillermo and José Andrés either side of me as my guardians!! I found it very encouraging that so many people wanted to find out about the Anglican Church. I think I was probably the only person on the retreat who was not Roman Catholic. There was a concert the last evening given by Sister Glenda, a Chilean nun who evangelizes through her singing, which was very good. We also had a variety of worship. The two days were fantastic. The atmosphere was wonderful. I also learned a lot from José Andrés over the two days. The people came from all over Spain and many from Portugal and were so enthusiastic. I had met a few brothers through Godly Play courses, but now know a lot more. I felt very privileged indeed to have been part of the retreat.